There are cheaters. There are always cheaters. Borderlands developer Gearbox Software has a plan to get 'em. "We're going to wait and see what the cheaters do, and then we'll attack them," says Gearbox honcho Randy Pitchford. "It's the only way to fight them, they'll be there no matter what we do. The console versions are a safer space, obviously...and you can play split-screen!" Sounds like a plan, we guess. 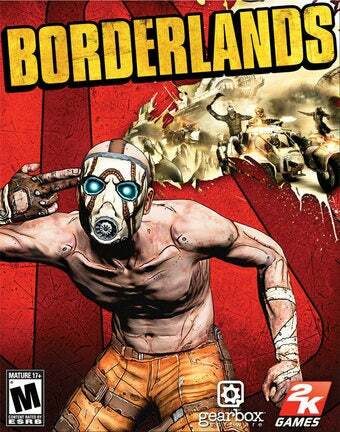 Sci-fi first-person-shooter Borderlands is coming to the PS3, Xbox 360 and PC this October. There will be cheaters, no doubt.